If you're the type of person who loves to hunt whitetails on your own time and space then the "Bullseye Hunt Club" may be just what you are looking for. 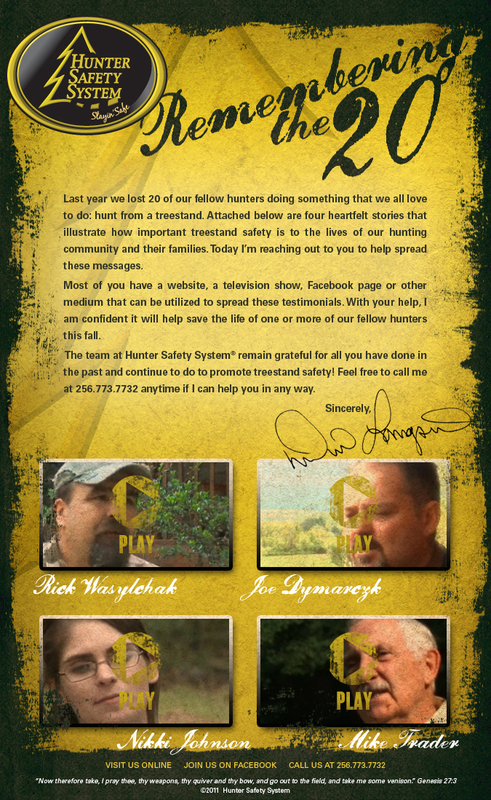 The Hunt Club is designed to allow a single or group of hunters to hunt privately leased land. Depending on each state's license guidelines, an individual or group may be able to hunt the farm or ranch for a 7 day period or possibly even an entire season. In many instances, this is a lease of your own. We have access to private leases in Ohio, Illinois, Missouri, Nebraska and Kansas. These leases have been set up and established through our existing base of outfitters and landowners and therefore have been pre-qualified. We simply need the information from you or your group as to what exactly you are looking for. We then will negotiate the terms for the land on your behalf. Once again, We do the work, all you do is the Hunting! Give us a call to find out more specific details of the "Bullseye Hunt Club"
"Stan Potts with a 7' giant silver tip Griz shot with his TC, The next pic is Jon Syverson, Marketing Director at Rage Broadheads, shot this giant 8'+ Griz on the same hunt as Stan only a few days later with his bow! This is the same place "Big G" and Tom Miranda shot huge Griz. 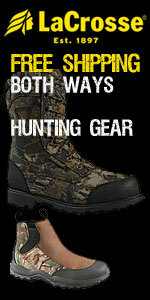 Our Outfitter Knows GRIZ!!!" 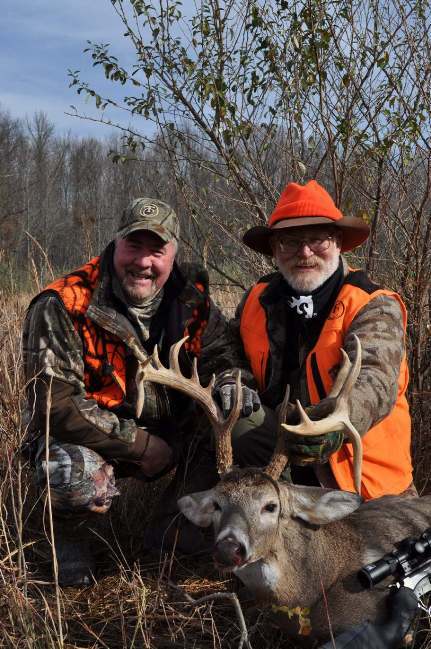 "Mr Whitetail" Larry Weishuhn shoots non-typical buck with Bullseye Illinois Hunt Club. 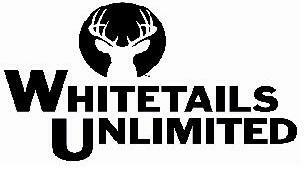 Show to be featured on Winchester World of Whitetails and Bullseye Outdoors TV in 2010!